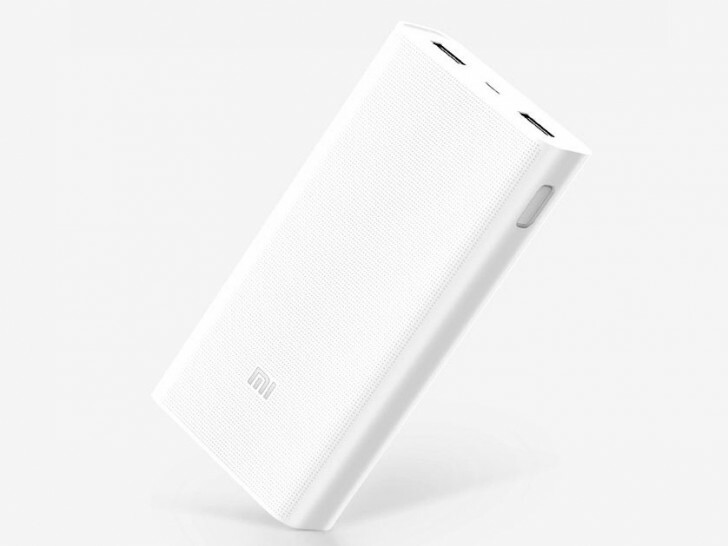 Xiaomi has launched a newer version of its 20000mAh Power Bank, with the main new feature being the two-way Quick Charge 3.0 support. While the previous Power Bank only supported Quick Charge 2.0 to charge the Power Bank itself, the output was still limited to 5.1V/3.6A over its two USB ports combined. The new model is still limited to the same output when using both the ports but when you connect just a single Quick Charge 3.0 device to one of its ports, it can output 5V/2.4A, 9V/2A, and 12V/1.5A. And as before, the Power Bank itself can charge at the same speeds. The new 20000mAh Power bank is priced at 149 CNY ($21) in China, which is the same priced as its predecessor, and will go on sale starting December 19. How would it be expensive when it's only about $21 and you also consider its specs and quality?